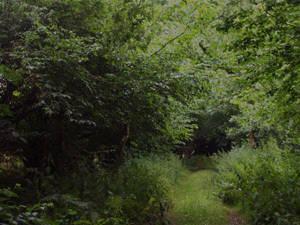 Saturday 22nd June 11am – 4pm : screened as part of the open studio programme. This entry was posted in associate artist, Charlotte Loving, installation, moving image, open studio, video, visual. Bookmark the permalink.